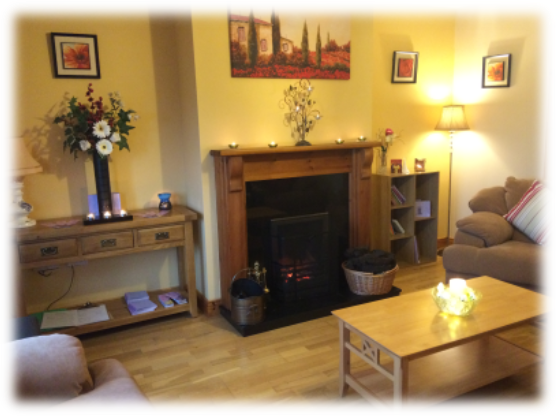 Our second Cancer Support Centre is based in Tubbercurry. 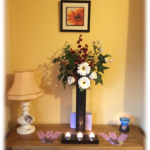 Address: 53 Ard Aisling, Charlestown Rd, Tubbercurry. We are open Monday to Thursday from 10 am – 4 pm. 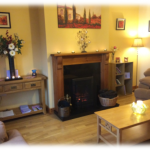 All the services provided at Centre have been carefully chosen to promote feelings of peace, calm and wellbeing. All therapists are specifically trained in therapy for cancer patients. 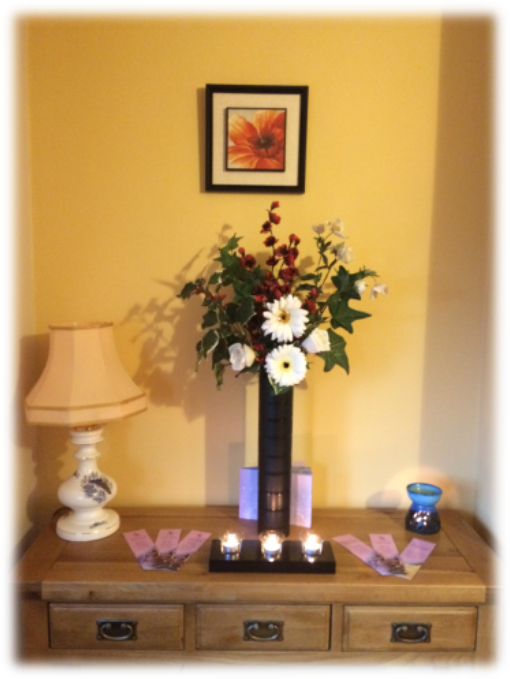 - Cancer Support Group for both men and women.